Can New and Young Drivers Lease A Car or Van With Flexed? Can New & Young Drivers Lease A Car With Flexed? You’re young or new to driving and you’ve just passed your test, so now it’s time to start looking around for the right car to get you mobile but you’re not really sure whether leasing is an option. Can new & young drivers lease a car? That’s one of the many questions we get asked at Flexed and the simple answer is YES. 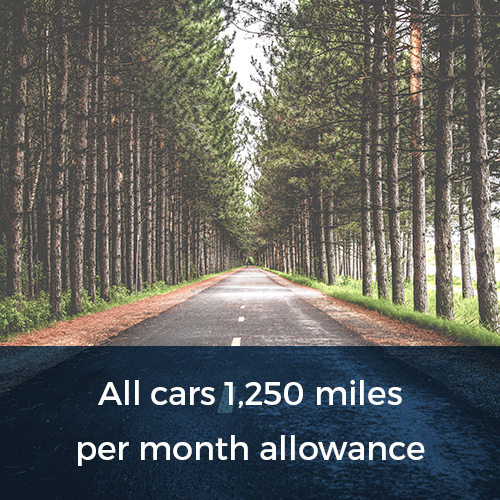 As long as you’re over 18 years of age, hold a full UK driving licence, are eligible for finance and can afford the monthly payments, then there’s nothing stopping you from leasing a car. 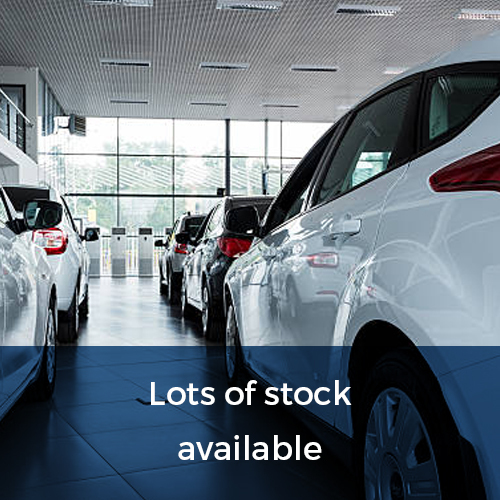 At Flexed, we have a fantastic selection of cars perfect for new and young drivers who are looking for something relatively cheap to lease every month, that’s also economical to run and insure. And of course, they’re all pretty stylish too, so you won’t have to worry about whether you’re going to look like it’s your parents car rather than yours! 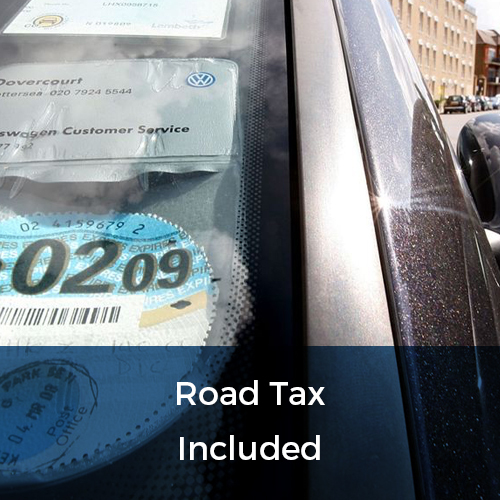 Leasing a car from Flexed also comes with extra benefits that are extremely important factors when you’re new to driving such as the fact that all of our lease cars come with UK road tax, a full manufacturer warranty, breakdown cover, vehicle maintenance and 10,000 to 15,000 miles per annum (calculated on a pro-rata daily basis) – so why wouldn’t a new or young driver not want to lease when all this is included. With short term leasing, you get to choose a car to drive for a minimum of 28 days and if after this period is up you wish to continue leasing the same car you can do, or you can swap to another make or model or simply return the car – and there’s no additional charges to pay either. 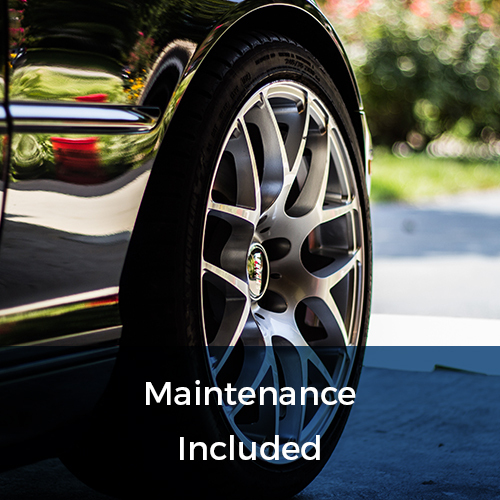 We also offer long term rentals for 3 months, 6 months and 12 months, however this is only available on select vehicles – please contact us to find out more on 0800 311 8290. All of our cars available to lease are less than 12 months old, with 85% being less than 6 months old, so you basically get to drive a new car for not a lot of money every month, knowing that it’s covered by a warranty and that maintenance is covered in the price you pay, so there’s no surprise repair bills to worry about. We change our fleet of cars every six months, ensuring that our customers always have the latest models to choose from. Fiat 500 1.2 Lounge Manual – the ideal first car for a new or young driver. Limited stock available, so get in touch NOW. 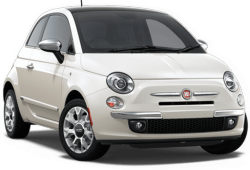 It’s cheap to run, low on emissions and cheap to insure, making the Fiat 500 the ideal first car for a new or young driver. The Fiat 500 is super stylish, nippy and easy to manoeuvre, so parking this little beauty will be a doddle. Comes with plenty of equipment as standard including cruise control, rear parking sensors, LED daytime running lights, 5″ Touchscreen Radio with Bluetooth, USB, Aux-in & DAB and lots more..
A very affordable small hatchback that’s perfectly suited to new and young drivers – easy to drive and economical. 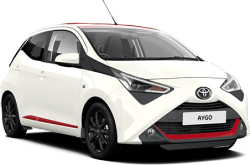 It’s smart and modern looking, with great manoeuvrability, making it the ideal car for driving around town or in the city. The following equipment is fitted as standard on the X-Press model – parking sensors, Bluetooth, X-Touch 7-Inch Display Screen with Multimedia System, USB and Aux-in Ports and so much more..
A funky and stylish looking supermini hatchback that’s made for new and young drivers looking for something cheap enough to run on a budget – it’s economical, low on emissions and cheap to insure (depending on area). The ‘Feel’ model comes packed with a myriad of features as standard including cruise control with speed limiter, hill start assist, lane departure warning, automatic air conditioning, Mirror screen with MirrorLink® and Apple CarPlay™ and more.. 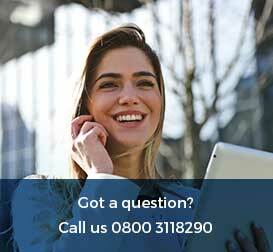 If you’re a new or young driver wanting to know more about short term leases or long term rentals, please get in touch with us NOW by calling 0800 311 8290 or simply fill in our ‘Quick Quote’ form for a reply within the hour. To find out more about business/personal car and van leasing or for help and advice on choosing the right vehicle based on your individual requirements and budget, please email: talk@flexed.co.uk or chat with us NOW using our online ‘We Are Here!’ service.